£65.00 (as of 25th April 2019, 11:28 am) & FREE Shipping. 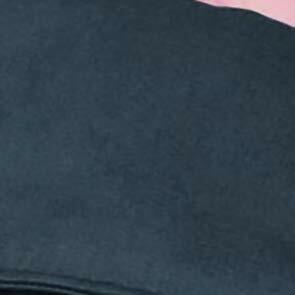 Easy to put on thanks to unique Velcro system. 100% organic cotton, made in Europe. 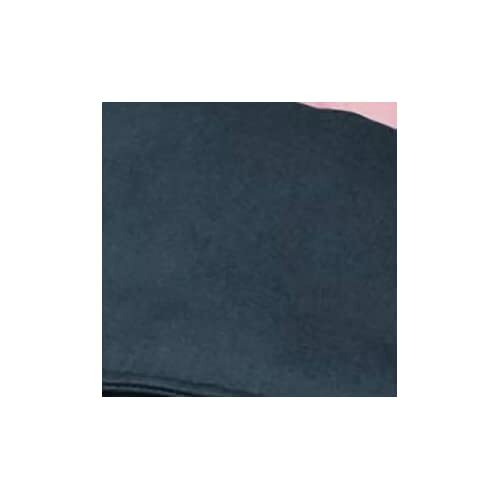 Machine washable up to 30°. To be put on in a flash: Thanks to the simple and stable Velcro system, this soft baby carrier is very easy for everyone to put on: Close the waist belt of the Marsupi, place the child in front of your belly, pull up the back panel between the thighs of your baby, place one strap each over the shoulder to the back, cross them over on your back and fix them to the front of your child with Velcro – done! 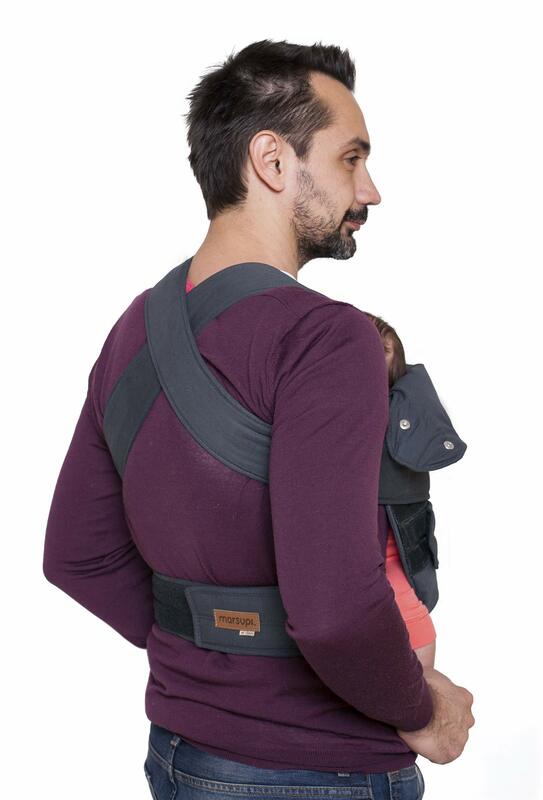 No knots, no buckles, no fiddling, tried and tested by fathers and baby sling grouches and found good! 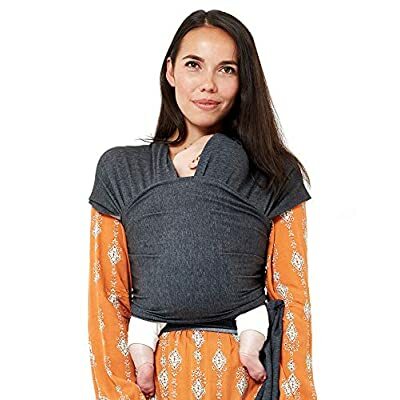 (And discovered by baby sling lovers as a speedy alternative for on the go…) Sizes: S/M – waist size 6 – 100 cm; L – waist size 75-105 cm; XL – waist size 90- 120 cm; XXL 105- 135 cm . If in doubt, please choose the smaller size.